When it comes to the idea of investing in high quality basics I don't think there's many out there that do it as well as the New York-based and American-made label GREI. Their products are simple without being plain—utilitarian in the best sort of way—products that please with their functionality and design. 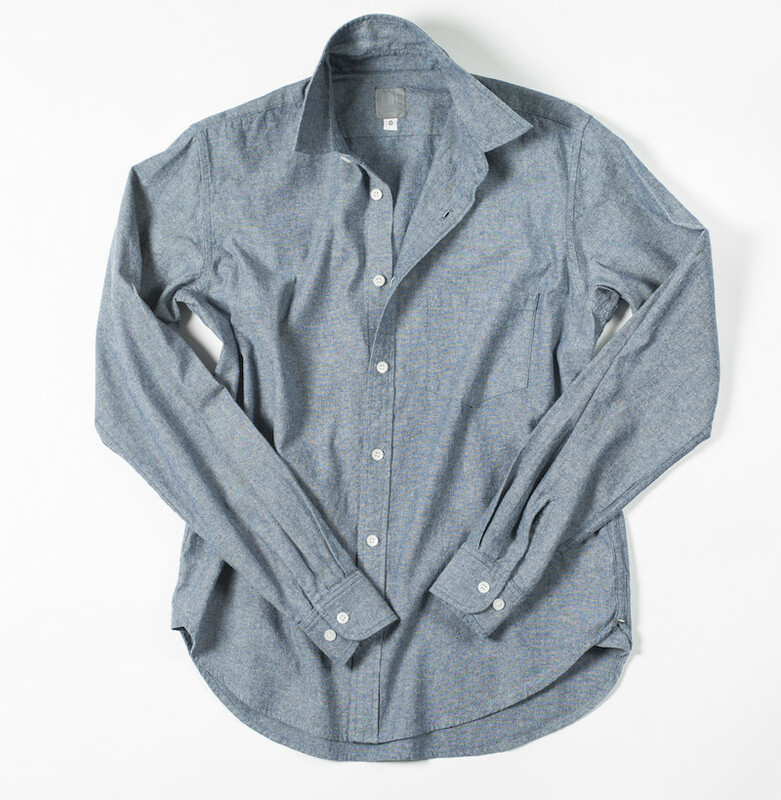 One of my absolute favorite pieces of theirs is their chambray shirt ($195) which just keeps softening every time I wash it. It's so versatile and a shirt I always pack if I'm going out of town—doesn't matter where I'm going, the shirt makes sense everywhere. 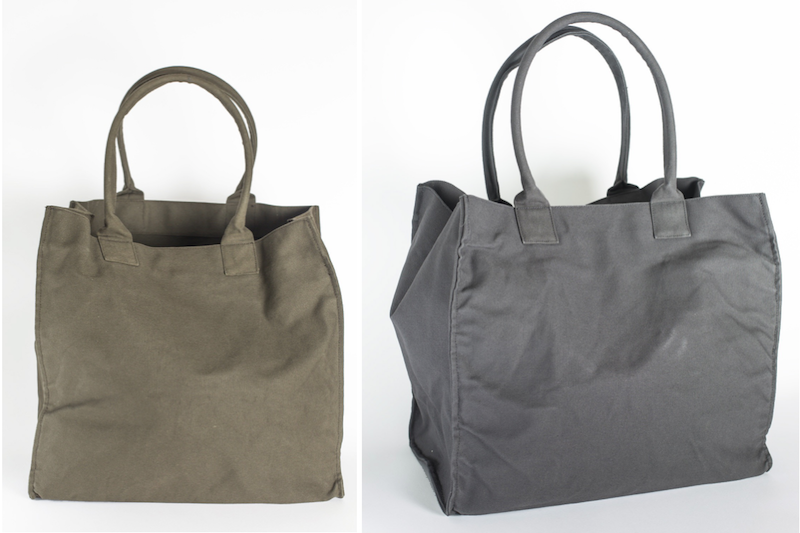 In addition to the shirt, their canvas bags ($145) are perfect. 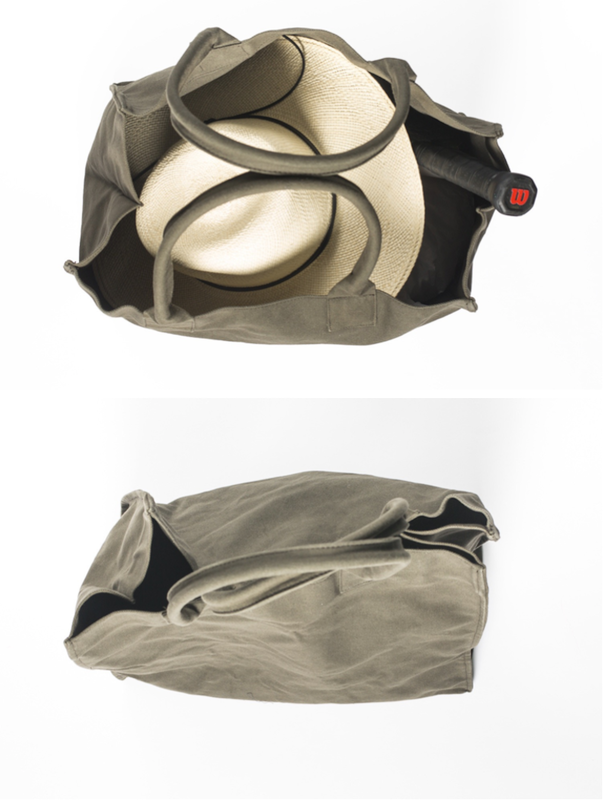 As a self-described tote addict, this bag still excites me—it might sound silly, but it's true. The construction is so solid, the handles are the perfect length and reinforced, and the sides naturally close together at the top. We're giving away a shirt and a tote from The Reed to one lucky winner. To enter: check out The Reed on Instagram (@the_reed_shop) where we regularly announce new products and updates. Like or comment on the giveaway photo that's posted there and you're automatically entered to win! We'll choose a winner Thursday 7/23/16! Good luck!! superb shirt! I want to buy this and wear it on my birthday party. YES! What a brilliant shirt and tote. Dreamy. Simple. Perfect.